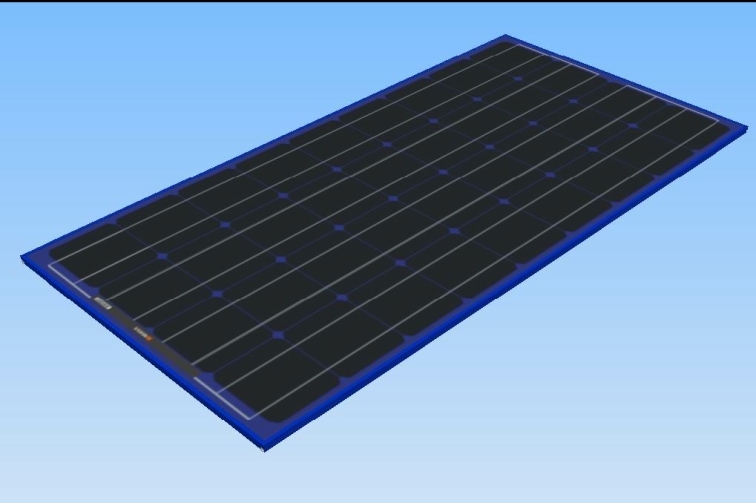 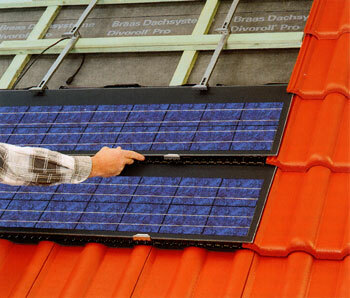 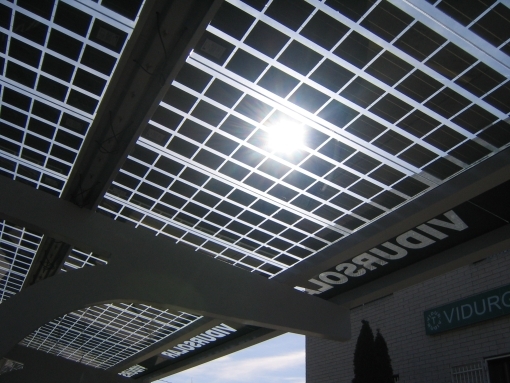 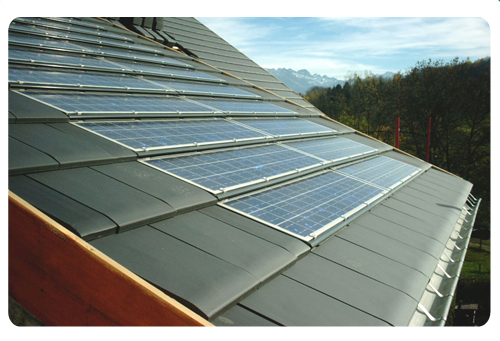 Imerys photovoltaic tile is a product designed for roofers to make them install fully integrated PV systems in roofs made of fired clay tiles. 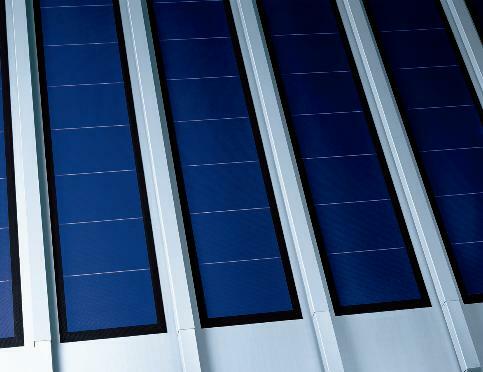 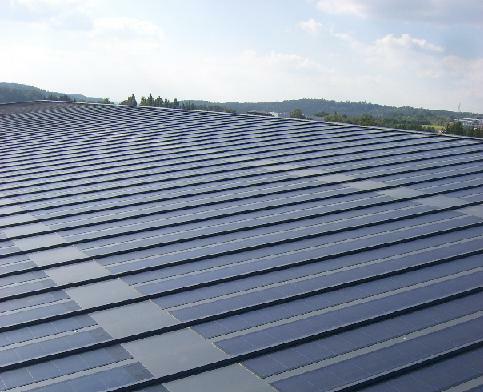 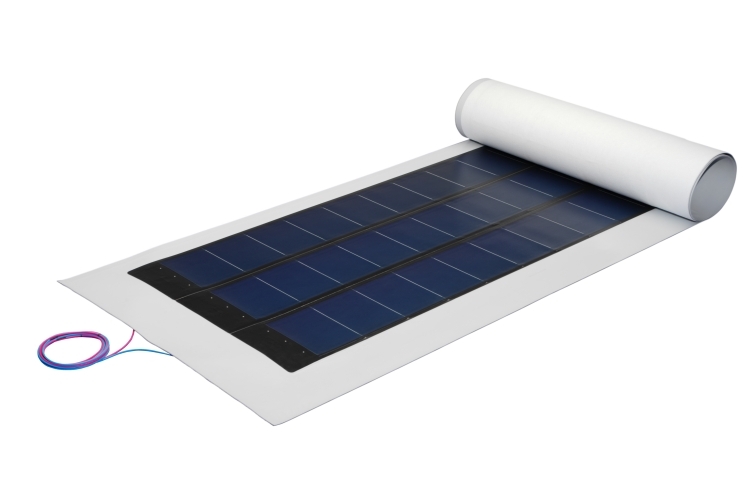 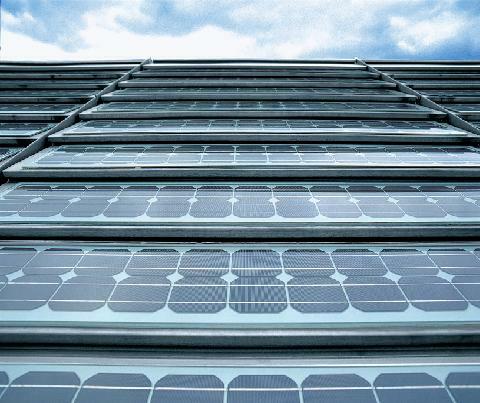 Light anf flexible panel made of the waterproof sheet Evalon V and integrated PV laminates, to be used for multifunctional finishing of roofs of multiple type buildings (residential, commercial, industrial). 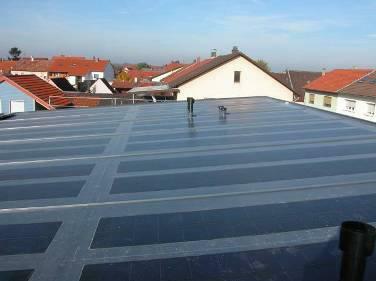 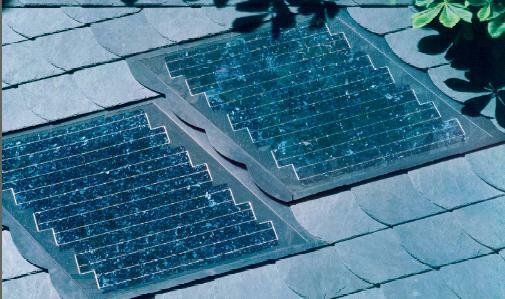 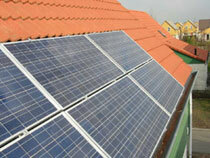 SolarSklent by Rathscheck is a solar element especially made for slate roofs. 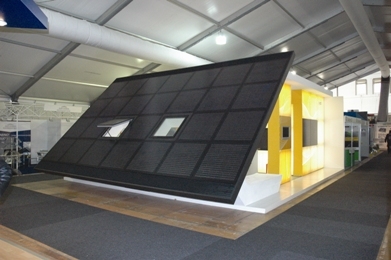 Integrated in the roof it is both good-looking as well as completely water proof.